The passport application process has undergone several changes in the past few years with the introduction of Passport Seva Kendras (PSK’s). The entire application has moved online and the time taken to process normal and tatkal passports has reduced over the years. 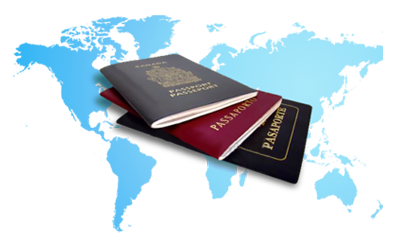 At Odyssey, we assist our clients with new passport applications, passport renewals and police clearance certificate. 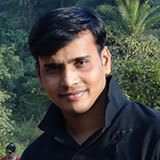 Nilesh has over 13 years of work experience in the travel industry including over 7 years with Odyssey. He manages the passport department and handles all passport related matters for our clients. Nilesh is the ‘chuppa rustum’ of the team - a silent, diligent worker in the office who transforms into a dude outside of it. Call us on 020-66442909 or mail us at nilesh@uniglobeodysseytravel.com for your passport queries.